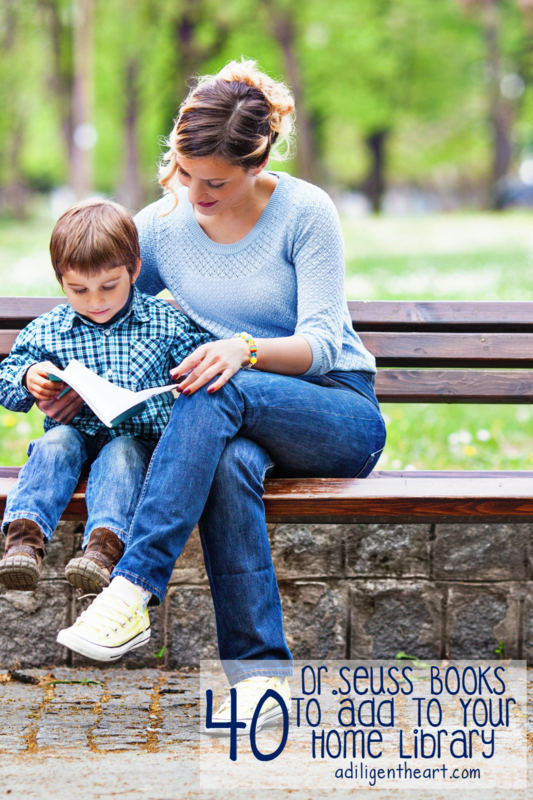 It’s no secret that we are a book loving family, in fact – I don’t think a week goes by that we don’t had a good handful of books to our home library! 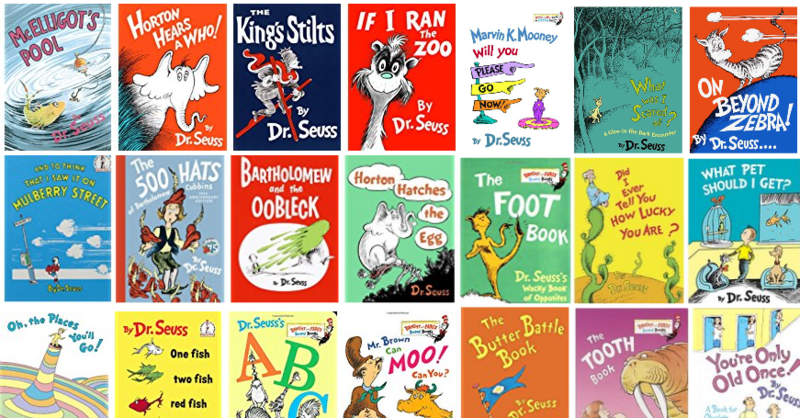 With the birthday of Dr. Seuss (aka: Theodor Geisel) coming up on March 2, I thought it would be fun to put together a post with 40 of his books! You can get all of these on Amazon but I’m sure your local library will have most of them too! Enjoy! 9. The Cat in the Hat 10. Oh, the Places You’ll Go! 16. Oh, the Thinks You Can Think! 17. Happy Birthday to You! 19. Are you My Mother? 23. Did I Ever Tell You How Lucky You Are? 24. What Pet Should I Get? 33. Marvin K. Mooney Will You Please Go Now! 34. What Was I Scared Of? 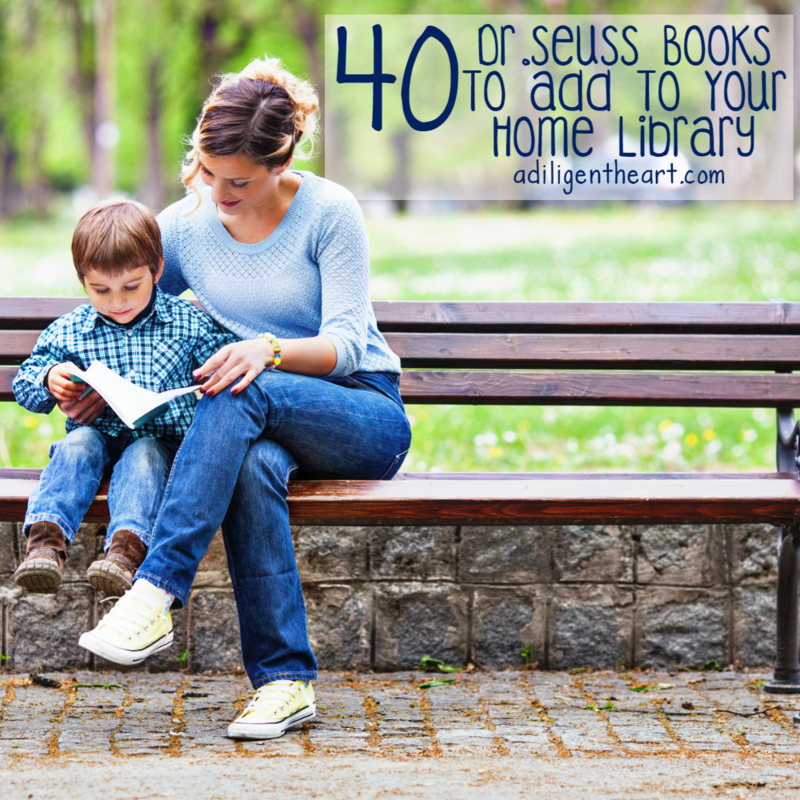 Did I miss any of your favorite Dr. Seuss books? Share them in the comments below!